I’m happy for this bridal editorial. First because I was able to work with my favorite stylist Anthony Tamburrino. Second because of gorgeous bridal gown and accessories he brought from Zola Keller boutique and also because I met Priscilla and as you can see, she is fabulous model. Was so easy to work with her, her energy, beautiful face but also very important fact for me, she does look like bride, not as any model. fits the model perfectly. No speaking about the makeup and hair. And I was also able incorporate my friend Peter Kiral into this editorial as he was visiting Miami from NYC. He is wedding musician, so it was great fit too! Here you can see my favorite pics from this editorial. Let me know your thoughts in comments below, please. 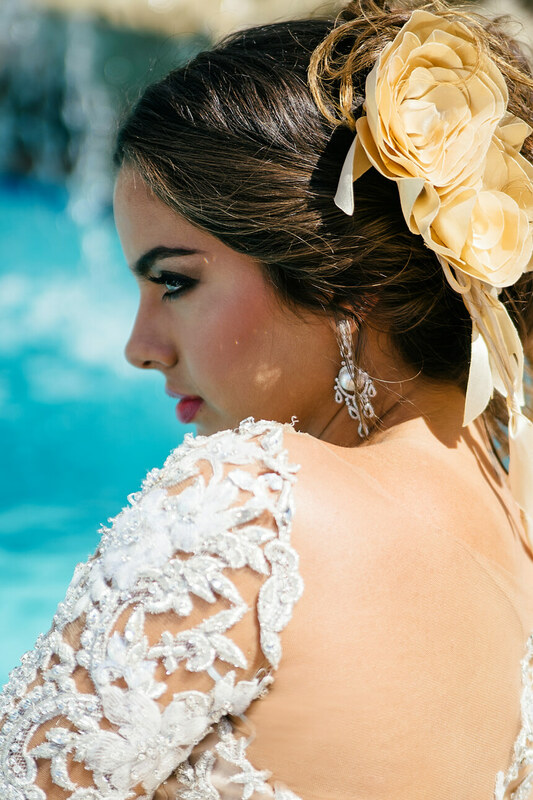 This is a gorgeous bridal editorial! I love her dress and you did an amazing job with the photographs! Absolutely stunning pictures! Think Magazine is lucky to have you on-board as their photographer. Great work! Absolutely stunning editorial work! And the wedding attire is to die for!!! Wow! This is incredible editorial work, such a beautiful bridal shoot! You did a really great job. How stunning are these models!! The photos are beautiful!! Such great work for Think Magazine! 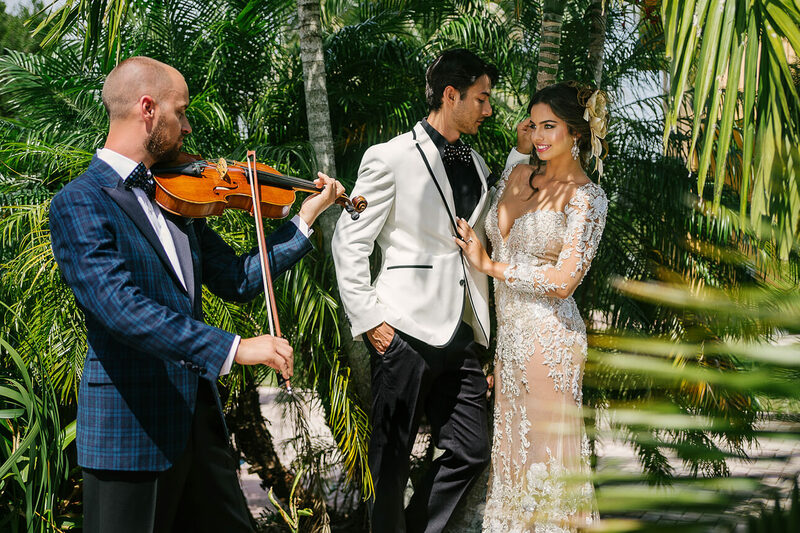 these photos are beautiful and definitely show off the dresses very well! i love all the different lighting you made use of! 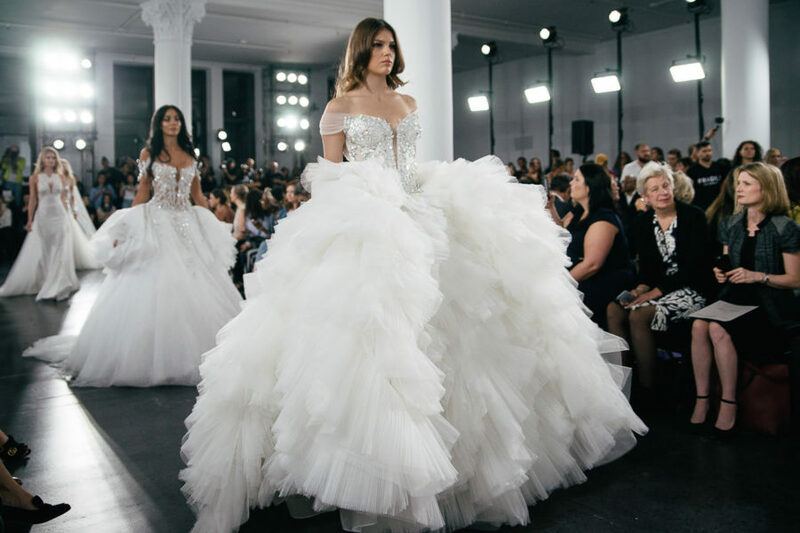 Beautiful bridal collection – you did a great job showcasing some of the options! That sequin-y suit jacket is super fun! What gorgeous editorial work! These dresses and models are stunning and I love the sensuality and emotion you captured in each shot. I know they’ll pop off the page is a beautiful way! What a fun part of your job to get to photograph all the designer wedding dresses. Sp epic! When will this be in THINK magazine? I love this editorial work! I love your high contrast and how you use the full sun! The details on her wedding dress are just stunning. Those dresses are jaw dropping!!! Such a beautiful editorial! Amazing work!! What an amazing editorial. These dresses were BEAUTIFUL and we love the way you edited them. Fantastic editorial! I love the high-fashion look when it comes to wedding photography! Thank You Jackie, I’m happy you like it! What a gorgeous shoot! I think my jaw dropped when I saw the gold tinted bridal gown.. stunning! You were able to capture such a different emotion for each dress that they almost have their own personality in a way.. nice work! wow … that You very much Ashley, I really appreciate it! This is such a really cool guide. I love the pictures. This are some really cool photos. Your comment has got to be the sweetest I have ever received. Thanks Briana. Was really a fab shoot. Stunning photos and beautiful dresses! Your comment made me smile, thanks for dropping by Jena Leigh. The success of an event depends on how you save the memories. Such a stunning photography! This Photos are awesome! I love the editing concept. great photography! Gorgeous bride and spectacular photographs. Great editorial. When you are working with a great stylist on a wedding photo shoot like your favorite Anthony Tamburrino, it makes your editorial standout. 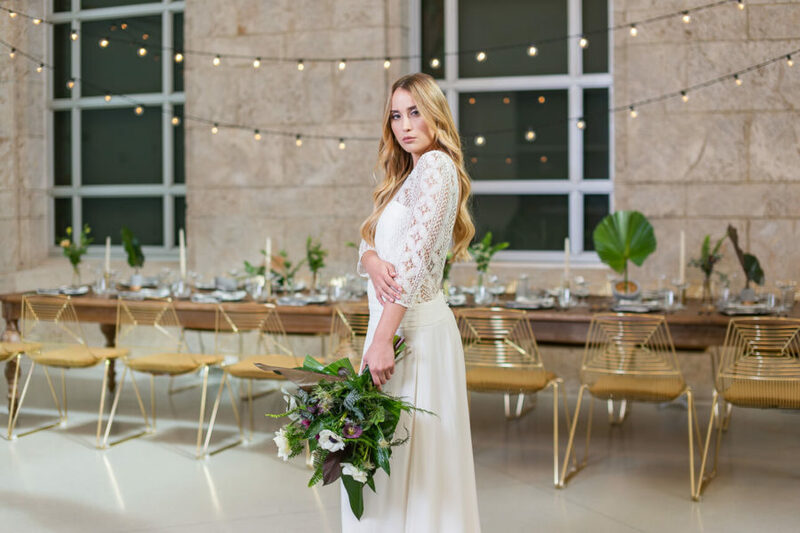 We do a lot of prom related photo shoots at PromGuide and gorgeous looks really make your editorial pop off the page like the gorgeous bridal gown and accessories from Zola Keller boutique. Look forward to reading more. Thank you so much for the nice words Keshia. Hope all is well. What a great opportunity for you. Beautiful photos! Gorgeous. Photos are superbly crisp and magnificent. Would be coming back for more. These pictures I must say that is clicked beautifully. And it is completely displaying the dresses and beauty of the people and their dresses. The lights and lenses are used in very great angle and beautifully. Wow so really professional shots. I love all the photos really stunning. Great memories to save. She’s so pretty! I love her.